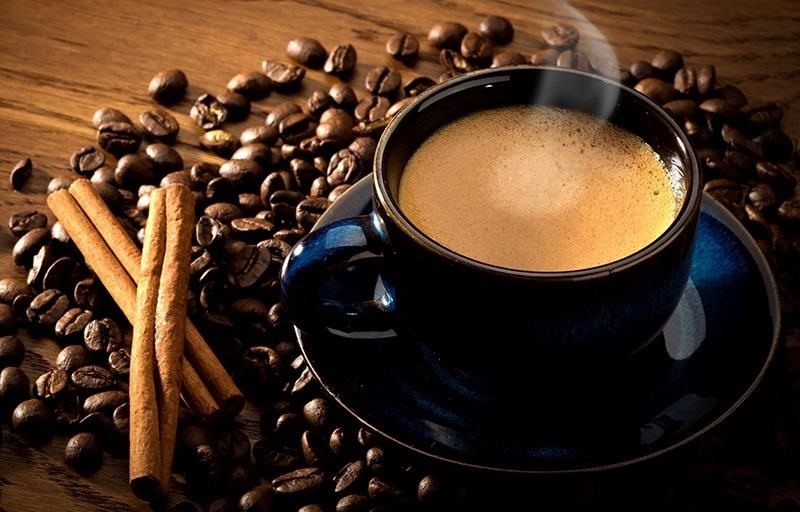 Creamer, milk (whole or skim), sugar, or even butter—you've probably added at least one of these to your coffee to improve its taste at some point. If you're looking for something different, though, try a new twist with a dash of cinnamon. This sweet, sharp spice can do so much more than improve coffee's taste, and I've got 10 examples for you to consider. Obviously, dropping cinnamon into your cup of coffee will alter its taste—but it won't leave you with the typical taste of most coffee additives. Instead, as Lifehacker reports, you'll increase the drink's sweetness without adding any sugary, diet-busting products. Whether you stir in a teaspoon or two of the spice or add a cinnamon stick to your cup, both methods will provide a sweet taste. Antioxidants are usually associated with skincare and fruits, but cinnamon packs a surprising amount of these helpful molecules. According to a Penn State research study, cinnamon is a diet-friendly spice because of its high antioxidant content. One teaspoon of cinnamon, as Health.com reports, contains as many antioxidants as half a cup of blueberries, one of the most antioxidant-laden foods. 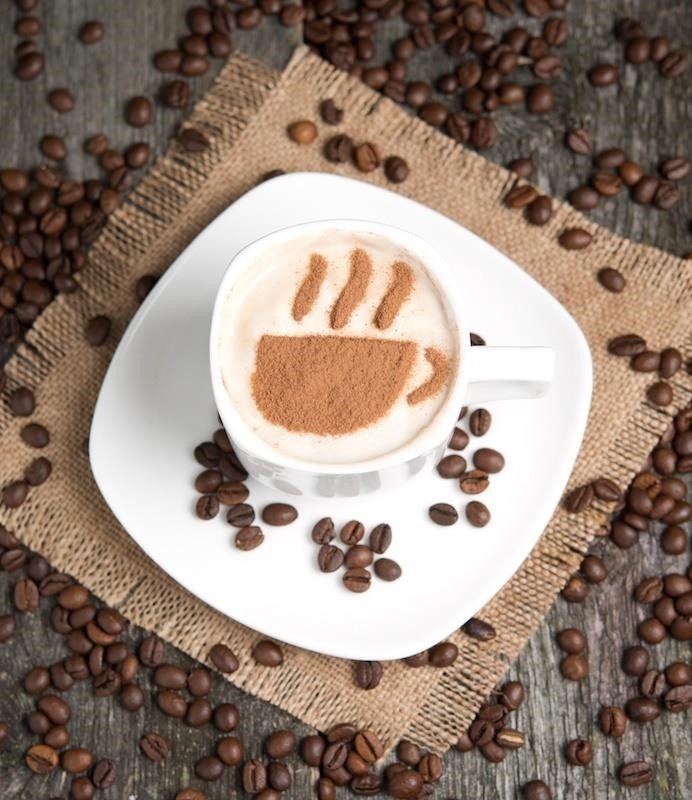 The caffeine in coffee may be how you get your brain up and running in the morning, but the addition of cinnamon in your mug will improve your brain's cognitive processing, spur brain function altogether, and help you master your visual and motor responses. According to research conducted at Wheeling Jesuit University, the simple act of smelling cinnamon helps to improve your processing capabilities—and ingesting the spice is even more beneficial. The study participants were better able to complete tasks when eating cinnamon, and improved their attention overall. 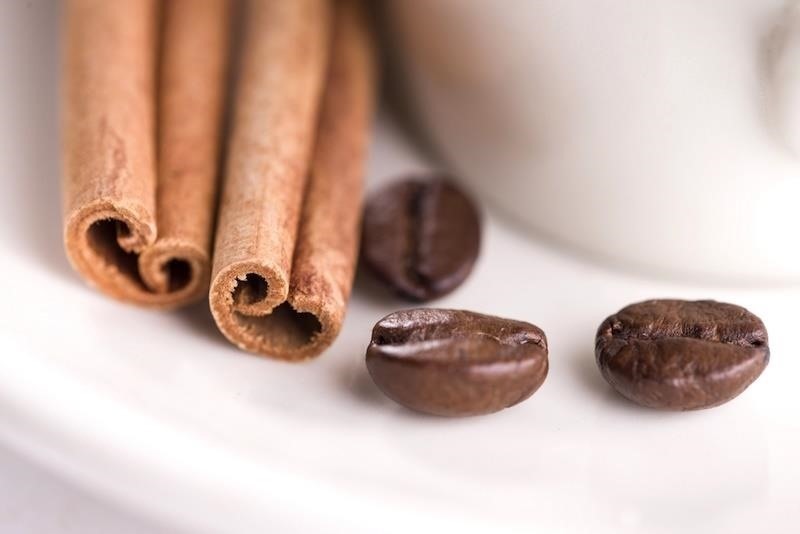 If you prefer something sweet in your coffee, cinnamon is a healthier choice over sugar. The spice not only avoids the calories and damaging effects of sugar, but also benefits your entire body by slowing blood sugar spikes after eating, improving the body's insulin effectiveness, and preventing and soothing inflammation in tissues and joints, according to a University of Georgia research study. 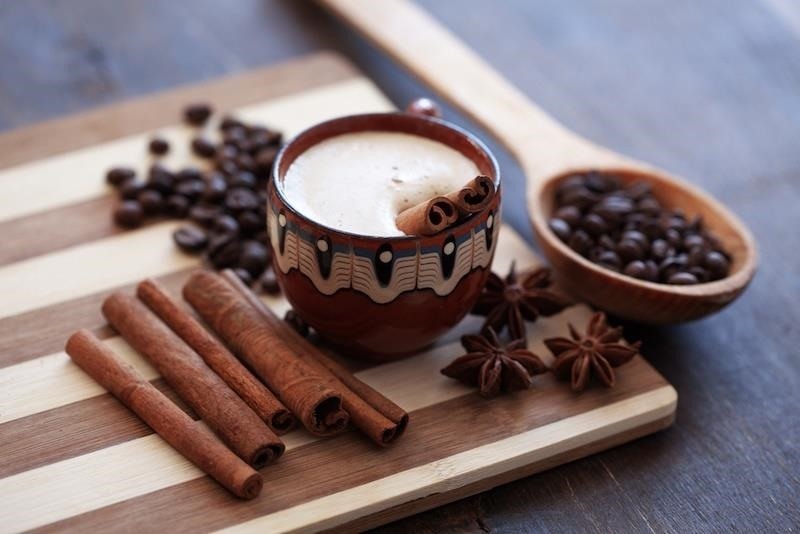 Hot drinks are a great way to soothe a sore throat, and cinnamon only enhances that pain-relieving quality. As Everyday Roots discusses, drinking cinnamon in a warm beverage such as coffee opens and clears the sinuses and reduces mucus production—two of the most annoying symptoms of the common cold. And being able to incorporate these qualities into your morning cuppa sounds like a win-win situation. 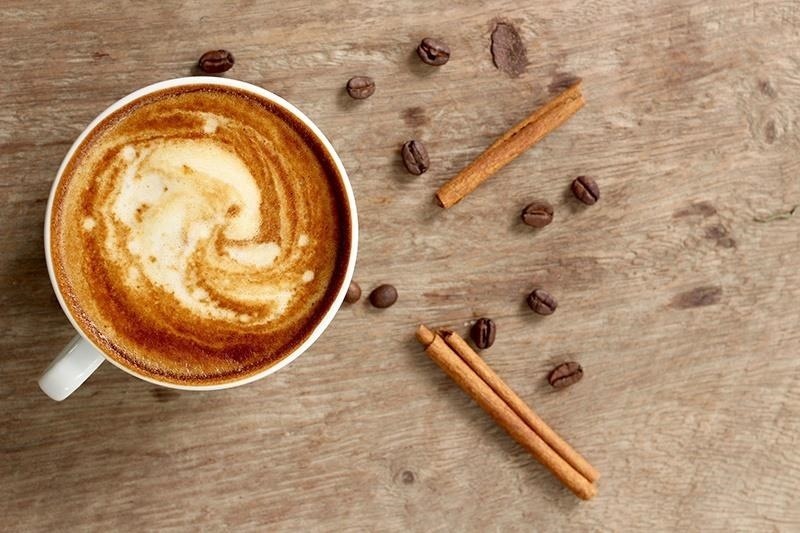 Cinnamon gives you an extra energy boost when combined with caffeinated coffee, according to the Huffington Post. While cinnamon works to keep blood sugar levels stable, it also helps to stabilize your energy levels, preventing the sugar spike and crash into fatigue that can happen thanks to meals and snacks. So, while coffee is working to perk you up, the cinnamon you add in will take charge of your food-related energy sources. In the same Penn State research study mentioned earlier, the research team discovered that cinnamon lowers your risk of heart-related ailments and illnesses. Simply put, it lowers the harmful triglycerides that cause clogged arteries and other heart-related health problems by as much as 30 percent. Another reason coffee is a popular morning drink is because it helps keep hunger at bay... but an empty stomach can only tolerate so much. Add cinnamon to each morning cup and you won't crave sweet snacks as often, according to an interview with James M. Andry, MD, at Total Beauty. Cinnamon is a recommended spice for those looking to stop cravings because it stabilizes insulin and keeps levels from spiking (which is a factor in causing our hunger). In addition to helping soothe the sore throat and stuffed sinuses that come with the common cold, downing some cinnamon can help you prevent illnesses from striking by boosting your immune system. Cinnamon's many antioxidants stop bacteria from growing, lower cholesterol, and keep the body healthy overall. Finally, along with all of the other helpful and healthy ingredients and attributes within cinnamon, it's a spice that's packed with a variety of vitamins and nutrients. According to Dr. Josh Axe, one tablespoon of cinnamon holds 4 grams of fiber, 68% of your daily manganese, 8% of your daily calcium, 4% of your daily iron, and 3% of your daily dose of vitamin K. You can kill two birds with one stone by drinking coffee with cinnamon—get your caffeine fix and a great dose of your daily vitamins and supplements in one delicious drink. The amount of benefits you can receive from one simple addition to your morning routine is staggering—and since cinnamon is both common and budget-friendly, there's no reason to not give it a try. Add a little spice to your morning with your next cup of java and enjoy! Depends what cinnamon we're talking about ... Ceylon cinnamon (sold in very few places here) is apparently all these things, while Cassia cinnamon (sold everywhere and what you're probably using) is not good to consume regularly. It can have negative health effects and does not tout all these healthy benefits. Actually, you'd need to consume 2 grams of Cassia cinnamon a day to run into issues with it (liver damage from coumarin, which occurs naturally in Cassia but not in Ceylon), according to the Wall Street Journal... so I don't think you would run into much of an issue with a pinch in your morning coffee. Thanks for bringing this up, though—it's good for people to be aware of the difference! Did anyone try it? How does it taste? How much cinnamon should we add to a cup of coffee? I would suggest adding 1/4 teaspoon or less to your cup of coffee. Let it steep for a couple of minutes to disperse the flavor before drinking or adding ice to it. The flavor reminds me of cinnamon sugar toast (even without added sugar). Coffee is not my favorite beverage, but I need some caffeine (more than what's in tea). I don't use any sweetener (real or artificial) or creamer. Cinnamon definitely makes coffee taste better. I'm using organic ground Sri Lanka cinnamon. I use half a tea spoon in my coffee but I think it tastes better in tea. Can't say I've noticed any health benefits? when I lived in Chicago I found a lot of places put cinnamon in their coffee because of the lake water taste from chicago. Which I thought was the best water ever. But you could always taste just a hint of cinnamon in their coffee. Whole cinnamon sticks are best, either drop in the pot or cup directly. They're typically good for a couple of uses before discarding.